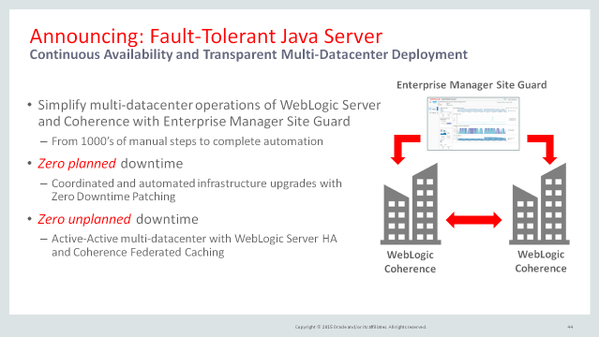 Jokes aside, it took 10 years for Oracle to get Java fully fault-tolerant and they had to do it on the cloud. Last time I’ve used it, was at the Portuguese Ministry of Justice and it was a PITA to deal with, with huge memory issues and scalability. 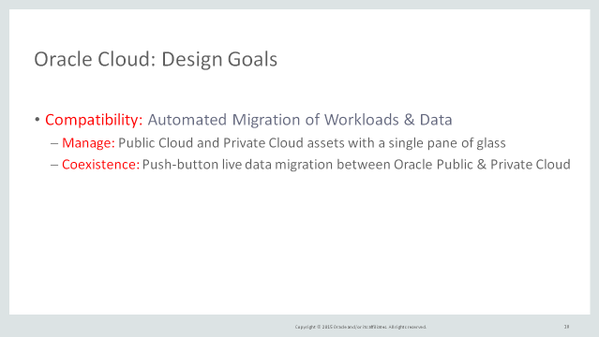 But they had some interesting stuff with this new “cloud release”. Like docker. On the other hand, there was a lot of mentions to Salesforce and Workday, as well to SAP. 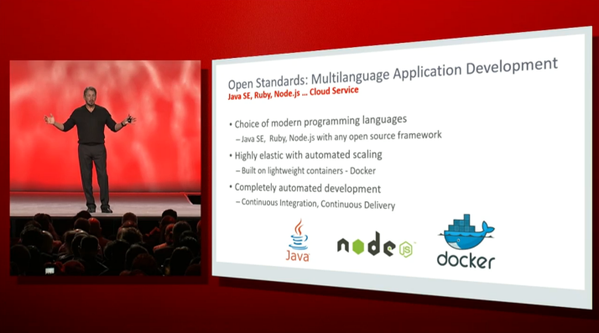 While opening to the major cloud platforms (Microsoft and Amazon), but still focusing on-premise a lot. 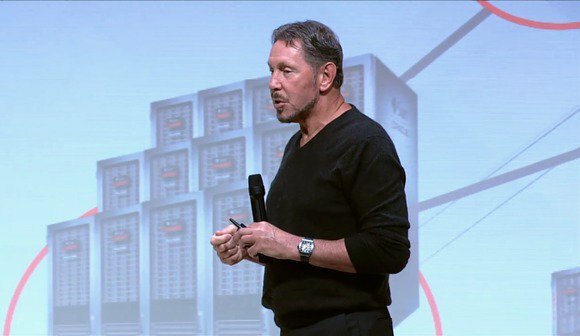 Every time Larry mentioned cloud, he would also say that it works on-premise, so Oracle big bet is the hybrid cloud for the next years, at least and not going fully cloud. 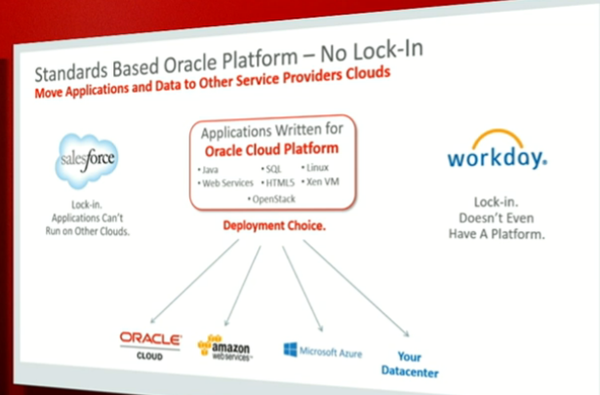 I still find it hard to believe the “no vendor lock-in” from Oracle. Seems weird and awkward.